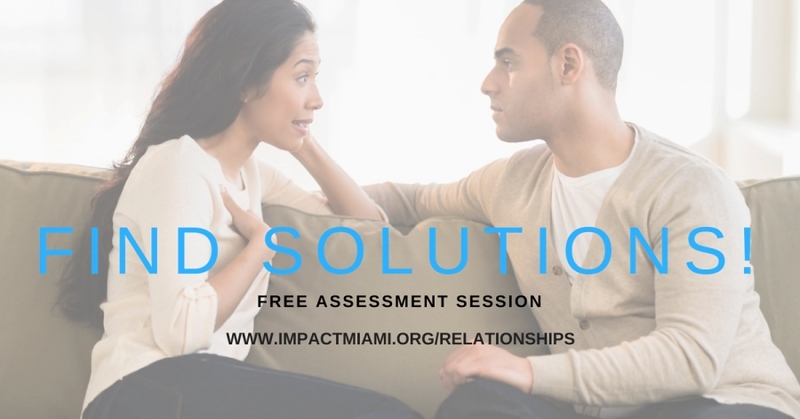 Couples Coaching Session is perfect for individuals trying to improve their relationships. If you want to communicate more effectively. Resolve conflicts without inflicting hurt. Fill out this Counseling Request Form. First sesion is FREE!